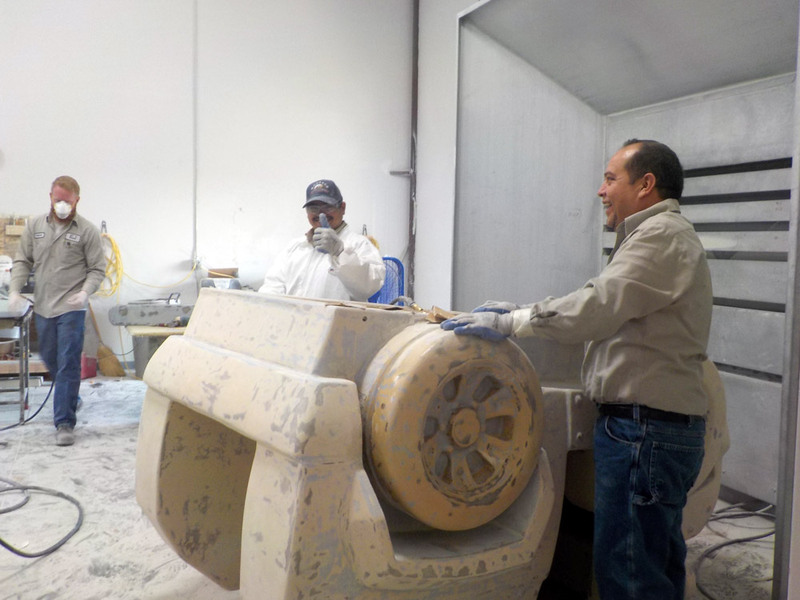 Gallery | EJ Painting & Fiberglass Inc. 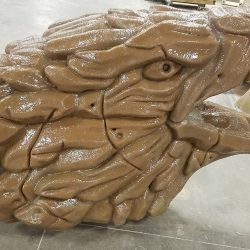 Sometimes you just have to see something with your own eyes. 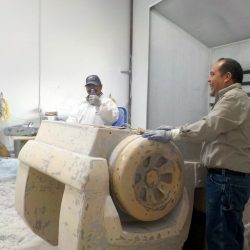 That is why we are happy to offer a full gallery that shows the quality and the vast range of durability of our work. 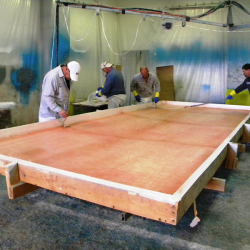 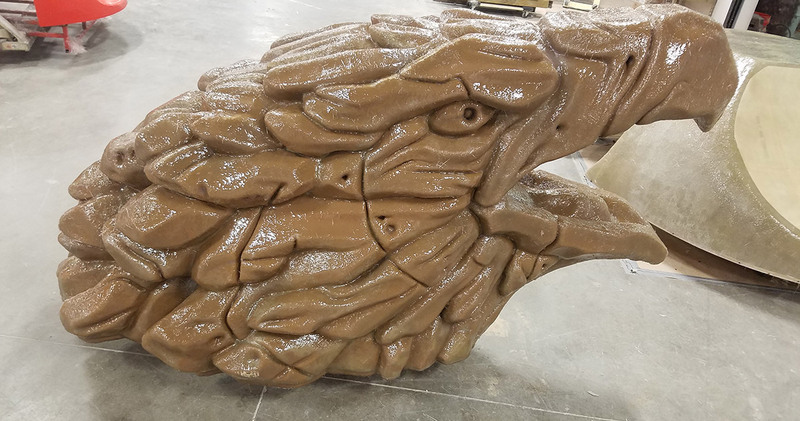 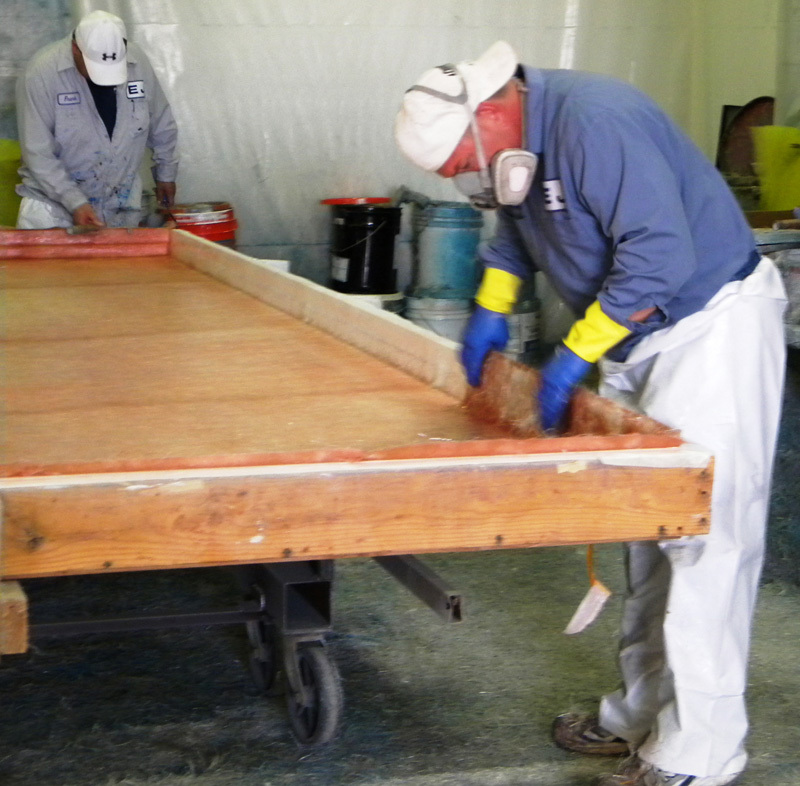 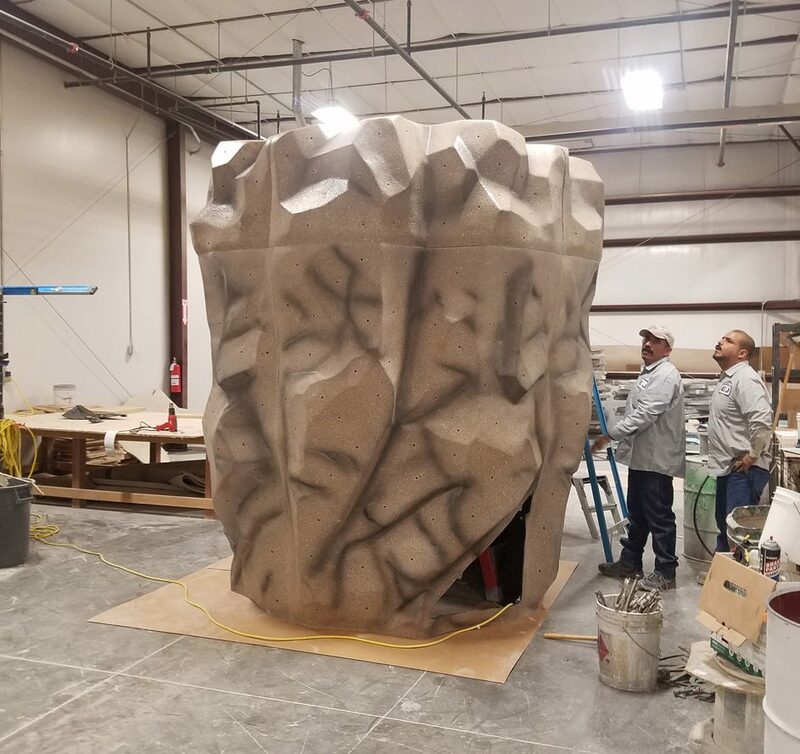 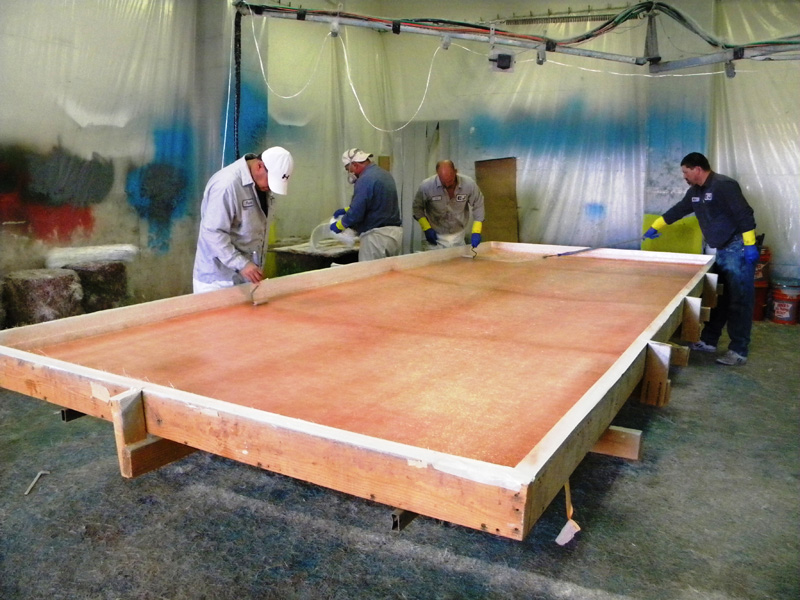 Whether you need a small gel coating job or a large custom mold, this gallery should help you get a better of idea of what EJ Painting & Fiberglass Inc. can do for you. 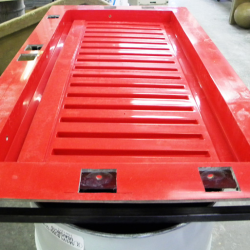 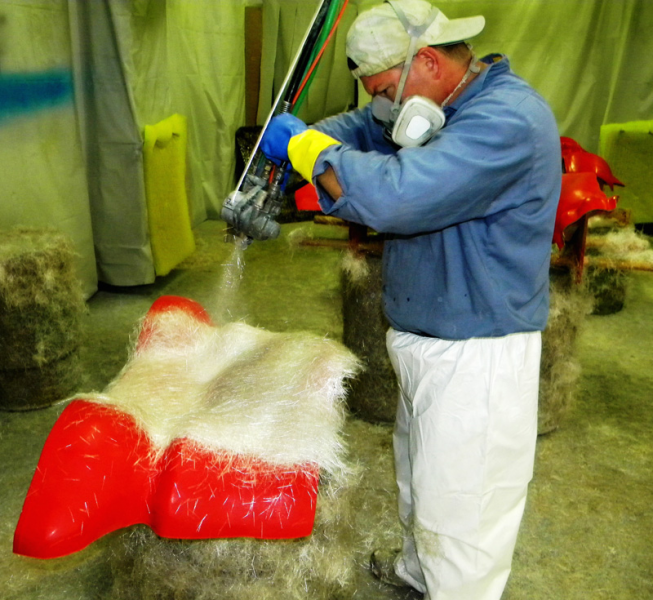 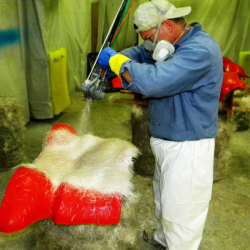 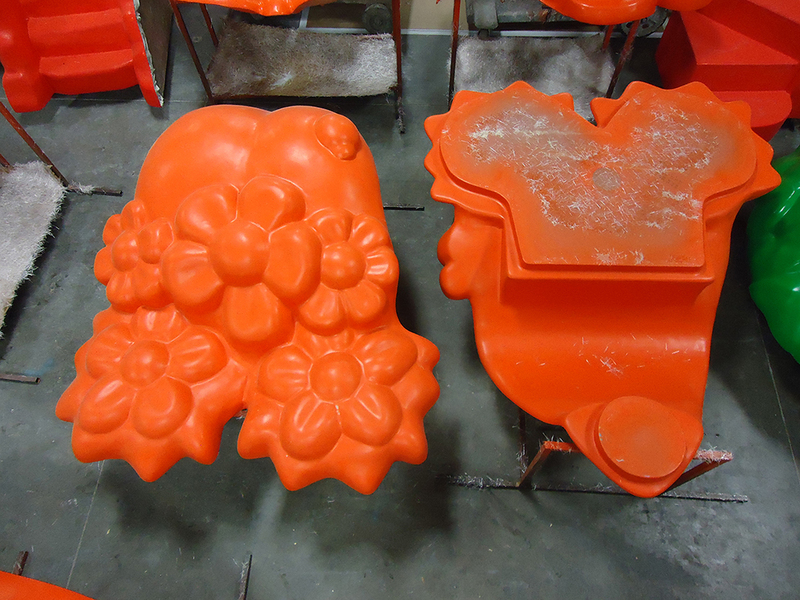 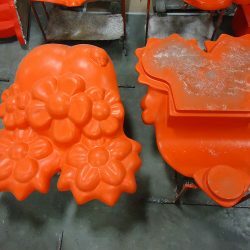 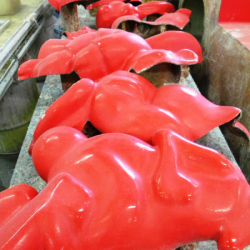 Are you in need of custom fiberglass molds in Denver, CO? 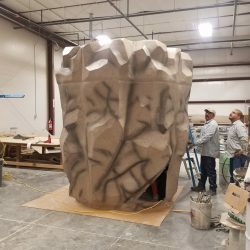 Our team can certainly help you with that. 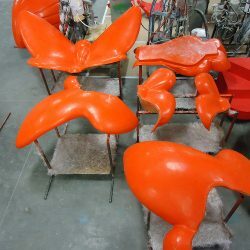 We are known for being very precise to ensure a consistent product, and for being accommodating of our clients’ unique needs. 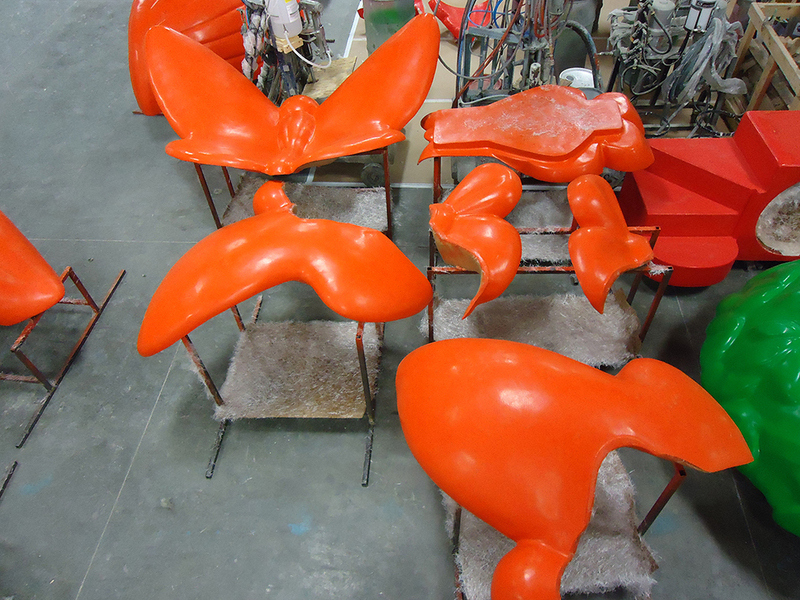 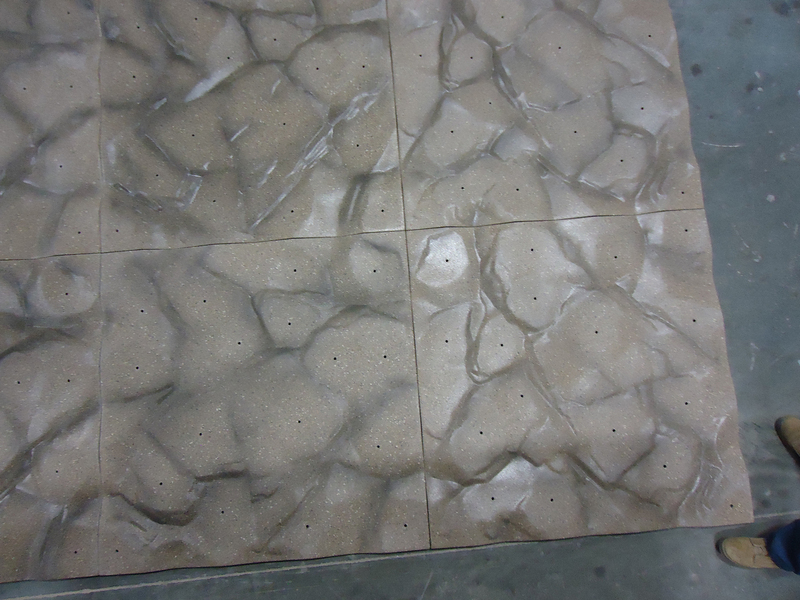 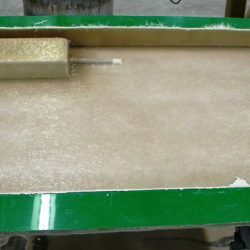 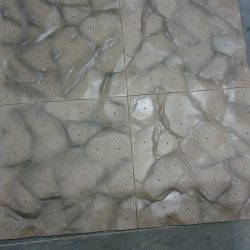 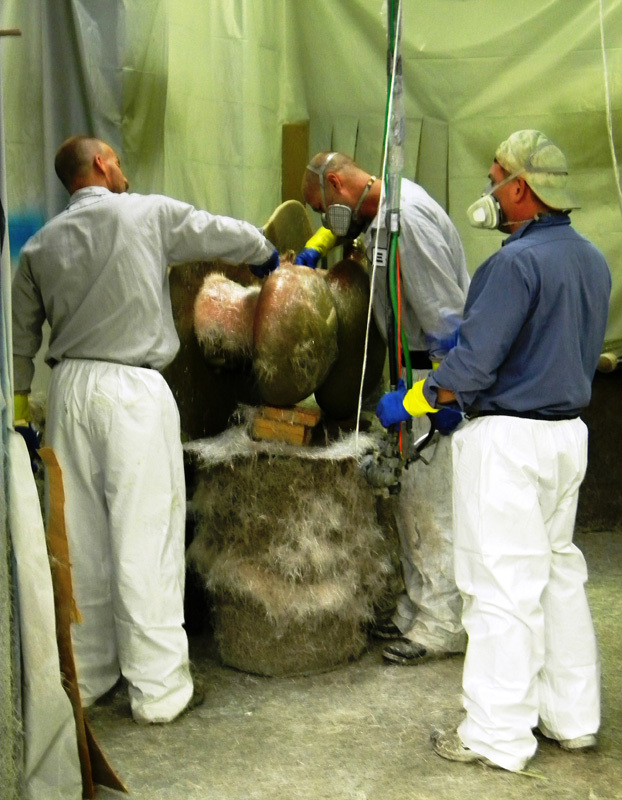 We also offer gel coating work, tooling, pattern development, plug work and fiberglass wholesale in Denver, CO. If you like the work you see here, keep in mind that you can call EJ Painting & Fiberglass Inc. anytime at 303-288-8373, or visit our Contact Us page for more information.